Do You Need A Google Search Console Before Your Website Be Will Shown On Google Search Results? No. Your website can/will still show when searched on Google search. So not having a Google search console account dose not mean your website will not be included in Google search results. The fact is, Google Search Console is not what will get your website on Google's database, thereby making it appear when searched through Google search, rather Google Search Console helps you monitor and maintain how you site appears on Google search results, by telling you what search queries mostly cause your website to appear in Google's search results. 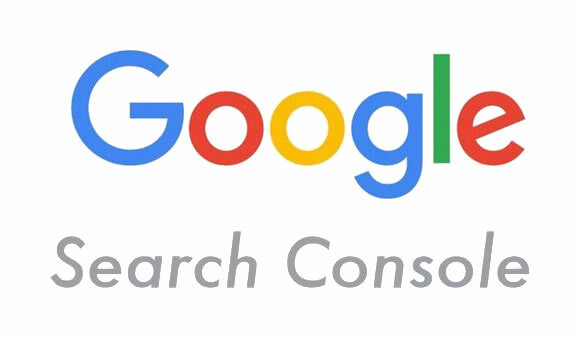 Google Search Console is a service that help you monitor how you website behave in Google search, so it is not a necessity for you to sign up with Google Search Console, because whether you sign up or not, your website will still appear in Google search results when searched.